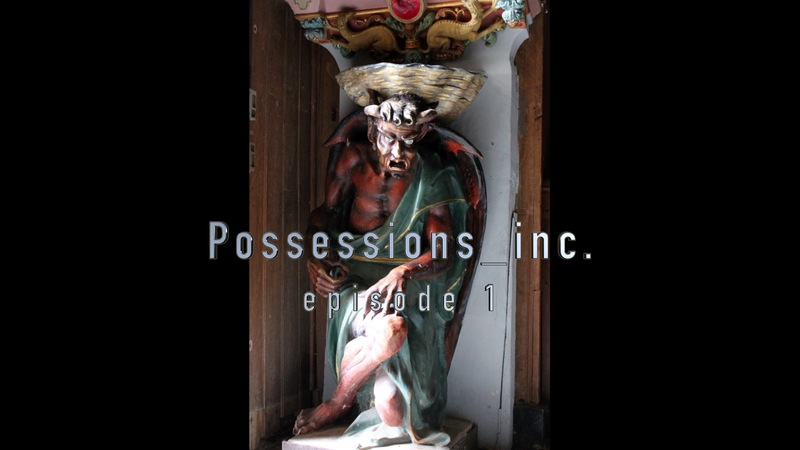 Possessions_inc_Episode_1 | Possessions_inc. | A video project by Richard Grayson for Matt’s Gallery. A new episode in the series will be posted online once a month over 2016 and 2017.